Rising musician Caroline Davis may have a Ph.D. in matters of brain function (the cognitive science of music, to be precise) but her new album, Heart Tonic, focuses on another crucial part of the human anatomy. 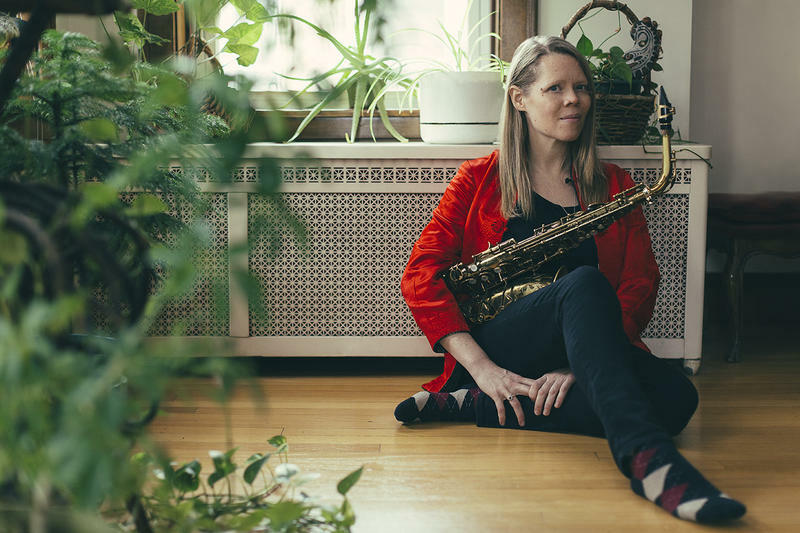 Davis is an alto saxophonist with a cosmopolitan upbringing: born in Singapore to a Swedish mother and a British father; raised in the American south, mainly Texas; schooled in Chicago, where she earned her advanced degrees and connected with a thriving scene; and based for the last five years in New York City. 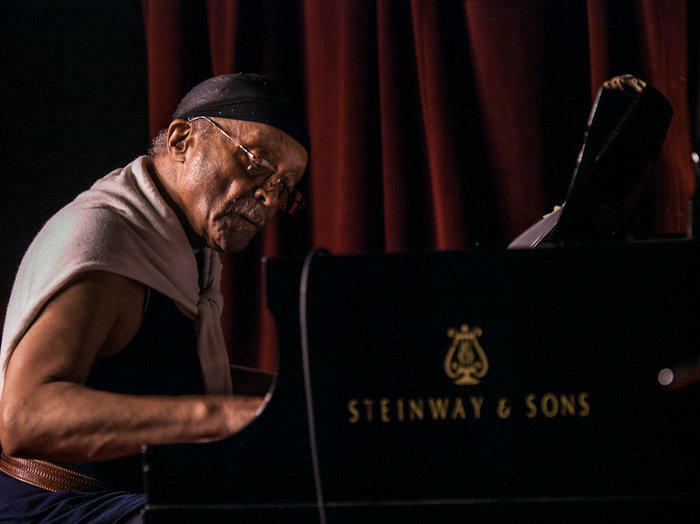 It’s taken decades for Jason Moran to understand the artistry of Cecil Taylor, the brilliant American pianist who left us last Thursday, on April 5. A few years ago, The Checkout visited Moran’s New York studio to celebrate the visionary iconoclastic artist, just before paying homage at Harlem Stage. 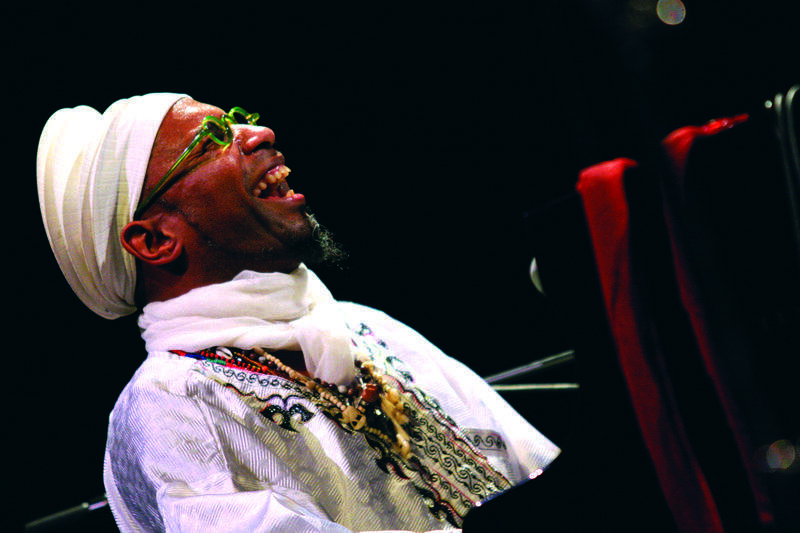 Honoring Cecil Taylor with pianist Jason Moran in conversation and concert at Harlem Stage. On this very special Checkout podcast, Moran reflects on his hero in conversation, then honors him in performance. 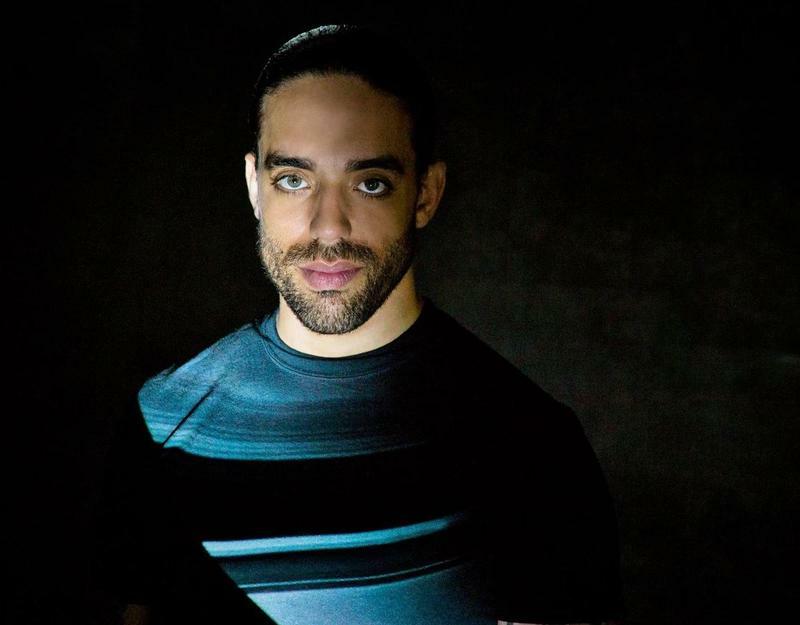 The Checkout from WBGO is proud to present the world premiere of VENUS, featuring Samora Pinderhughes with J. Period, this Thursday at (Le) Poisson Rouge. What should jazz sound like in 2018? Keith Witty has some ideas. 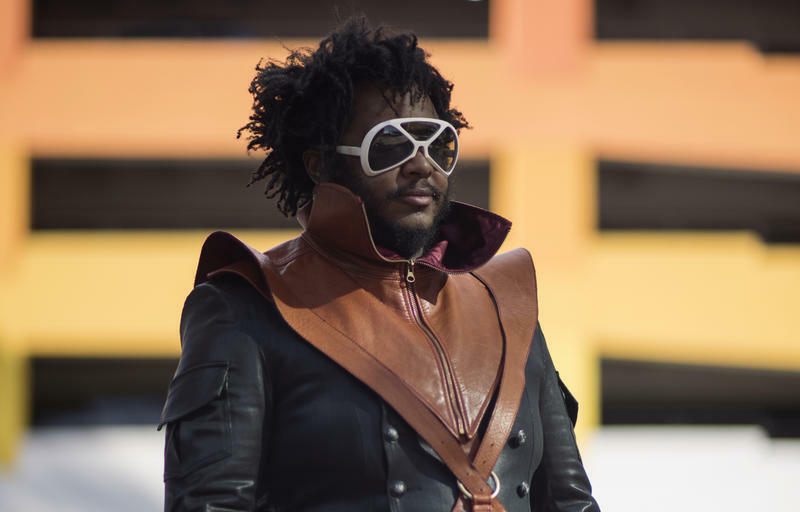 He's the bassist and co-leader of Thiefs, a band that blends hip-hop, electronic music and politically pointed spoken word. 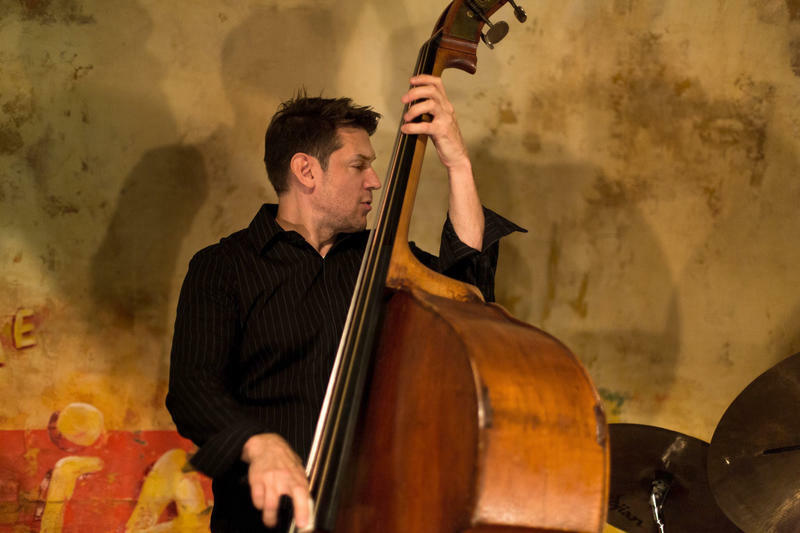 The co-leader and double bassist of the band Thiefs shares his new recording entitled Graft. 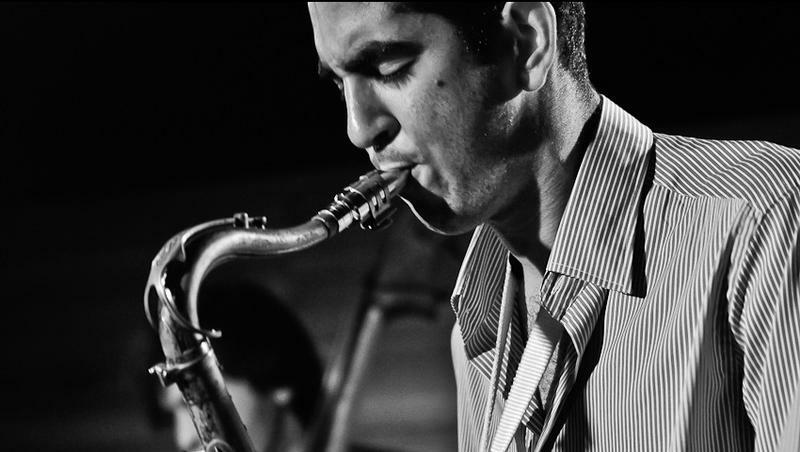 If jazz is all about fluidity — in terms of cultural exchange, and convergences of style — that's a situation well suited to the Cuban artist Omar Sosa. His most recent Zen-like album even bears an aquaeous title, Transparent Water. 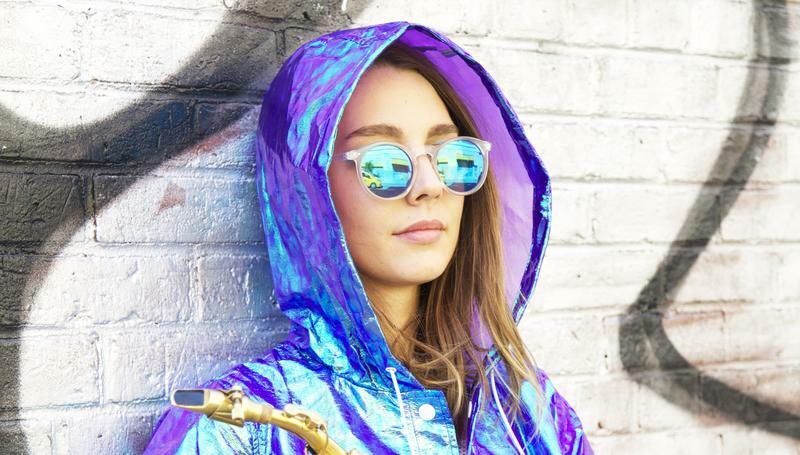 Hailey Niswanger has appeared in the Downbeat Critics Poll for five consecutive years as a rising star on alto and soprano saxophone. 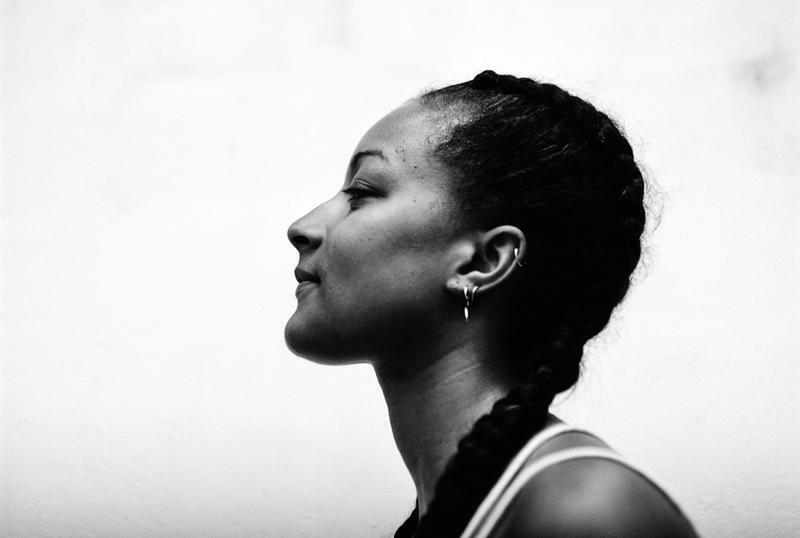 But this Brooklyn-based artist, now 28, says she still has plenty of room to grow. Hailey Niswanger presents her new band Mae.Sun at her alma mater. 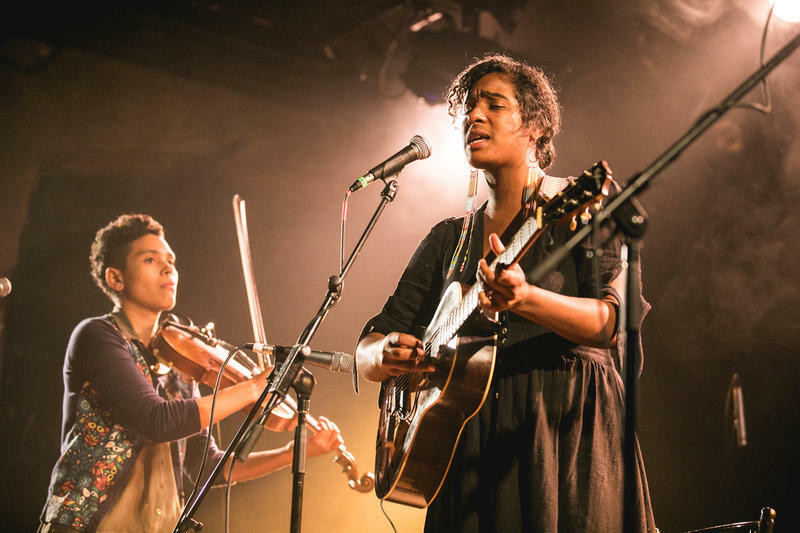 One of the artists who left a mark at this year's Winter Jazzfest was newcomer Nubya Garcia. Get to know the firebrand saxophonist from the United Kingdom in another edition of My Music, on The Checkout. Tenor saxophonist Nubya Garcia shares her story on this edition of My Music, from The Checkout. 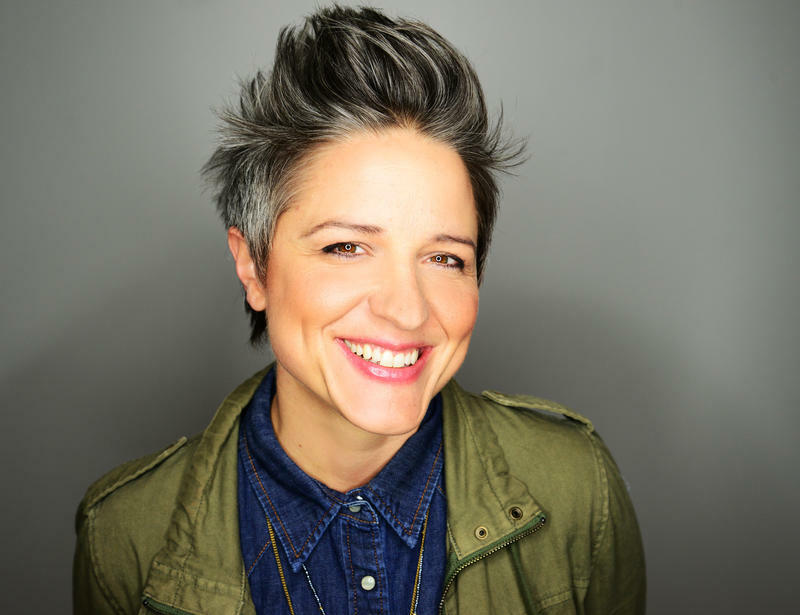 Allison Miller has held down the pulse for respected artists across multiple genres, including the indie-folk dynamo Ani DeFranco and the soul-jazz legend Dr. Lonnie Smith. Her latest album, Otis Was A Polar Bear, nods to a few other factors informing her bright, inviting sound — from scuba diving to modern art to recent motherhood. Allison Miller's Boom Tic Boom performs on The Checkout from WBGO. On another edition of My Music, Cuban pianist Alfredo Rodríguez tells his extraordinary story of crossing the border from Mexico to the United States to find Quincy Jones. Alfredo Rodriguez tells his story on The Checkout. Jazz has a handful of reigning families — the Clayton, Marsalis, and Eubanks clans among them — but until recently you'd be forgiven for overlooking the McFerrins. The emergence of Madison McFerrin, an inspired singer-songwriter from Brooklyn, underscores the talent in this new musical dynasty. Madison McFerrin is ready to make her own statement with 'Finding Foundations' in our studio. 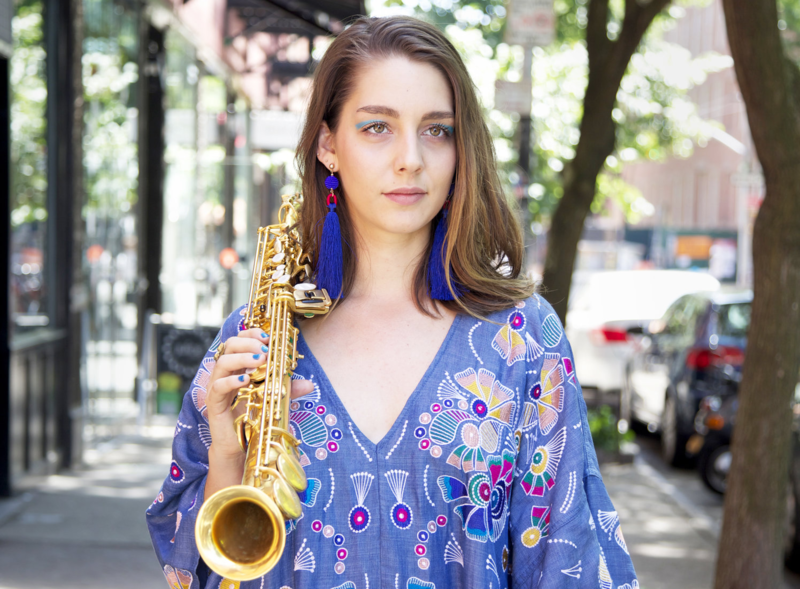 Hailey Niswanger is familiar with the concept of emergence: for the last five years straight, she has been touted as a rising star on alto and soprano saxophone in the DownBeat Critics Poll. 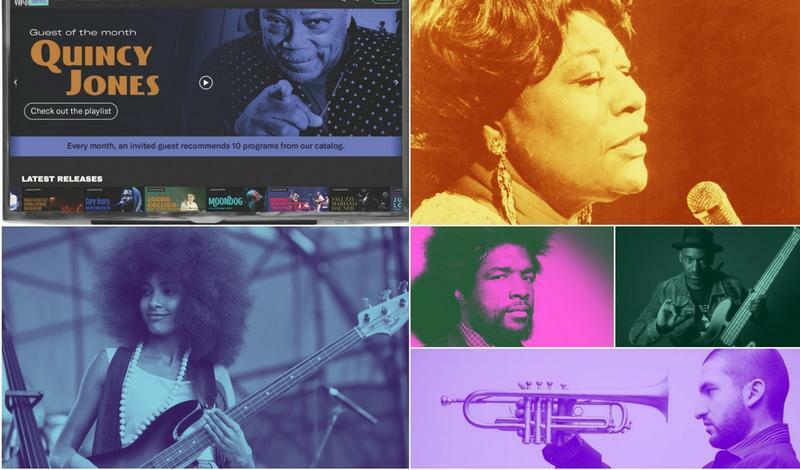 What to make of Quincy Jones's new video music service? Gerald Clayton's recent recording Tributary Tales isn't an album of tributes, but rather one inspired by rivers. 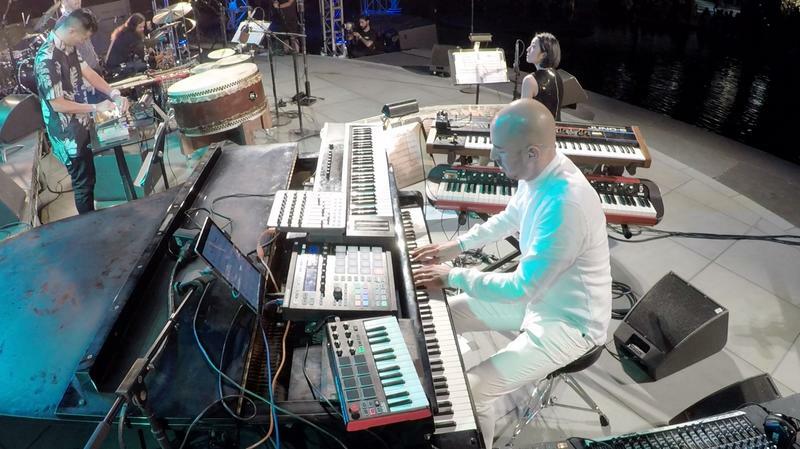 The metaphor also works for this pianist in the natural flow of his life: the way he streams from one musical situation to another, whether it's with saxophonist Charles Lloyd, guitarist John Scofield or his own ensemble. 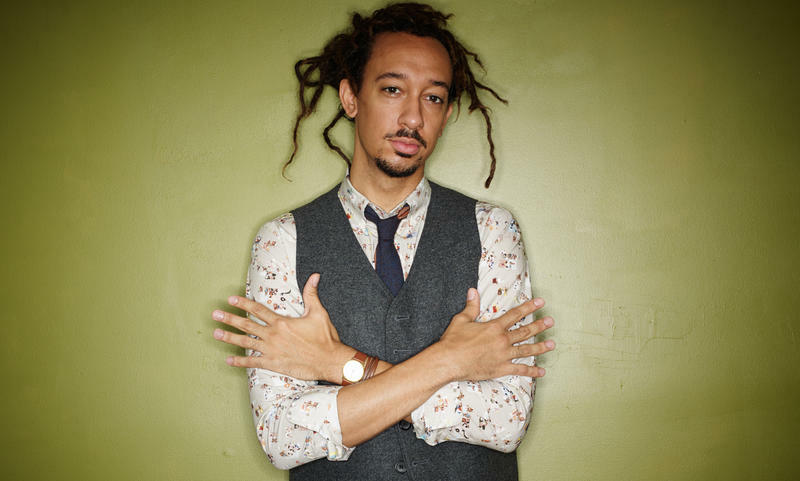 Float on Gerald Clayton's river of ideas on his recent recording Tributary Tales. 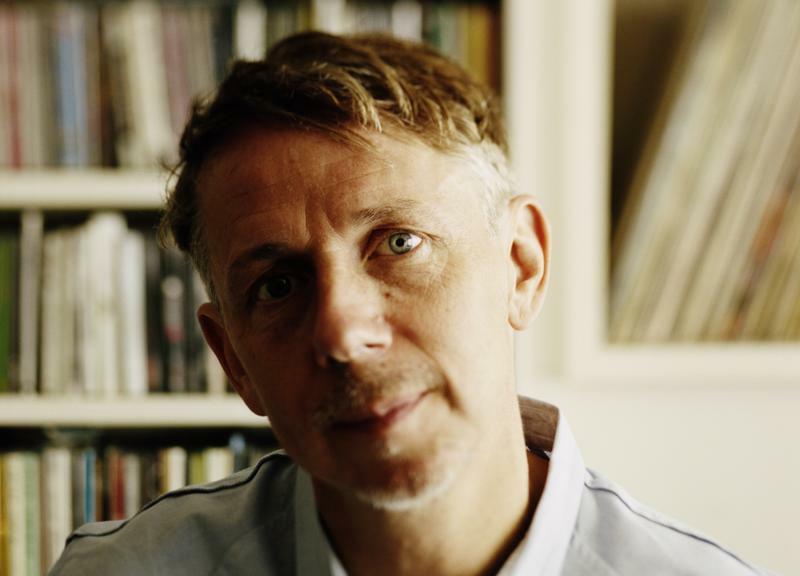 Before the influential broadcaster and tastemaker Gilles Peterson was breaking talent on the BBC, he was climbing rooftops as a radio pirate, championing great black music. 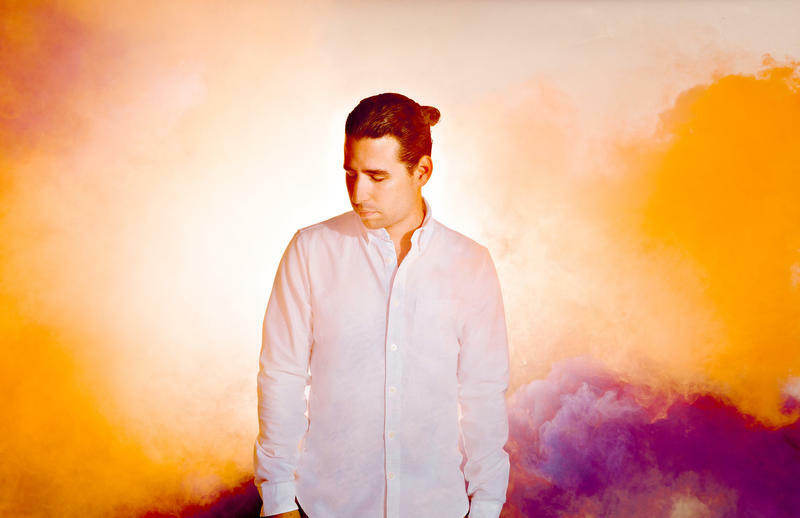 Now he’s the industry standard in creating diverse playlists that explode musical boundaries. Listen to Gilles Peterson's latest Brownswood compilation We Out Here showcasing UK's hottest jazz. There's a lot of buzz in Europe about Yazz Ahmed. 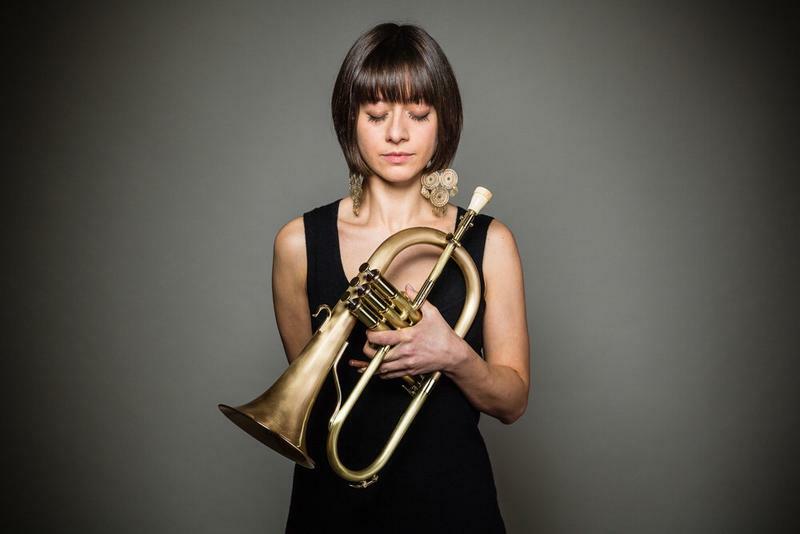 The Bahrain-born, British-based artist says she discovered her voice on trumpet and flugelhorn by stumbling on a Rabih Abou-Khalil recording featuring Kenny Wheeler. On this edition of My Music on The Checkout, she tells her fascinating story behind her own Arabic-jazz recording "La Saboteuse." Yazz Ahmed takes on her inner-destroyer on her latest recording. 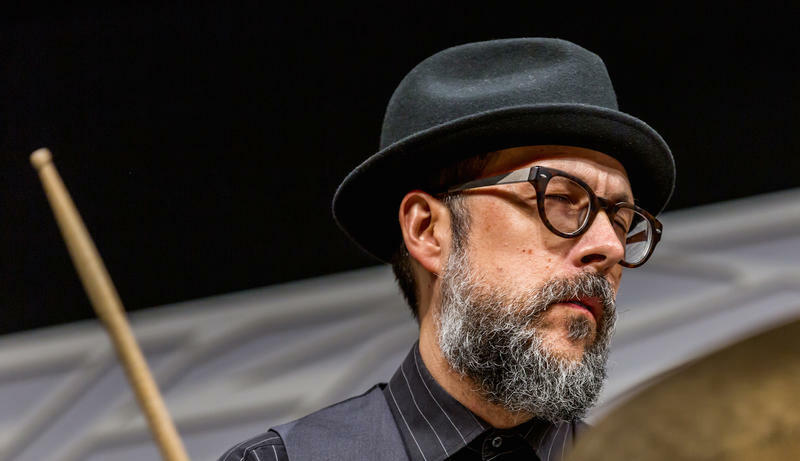 Listen to drummer and composer John Hollenbeck reflect on 20 years of his Large Ensemble with his new album, All Can Work, on New Amsterdam Records. 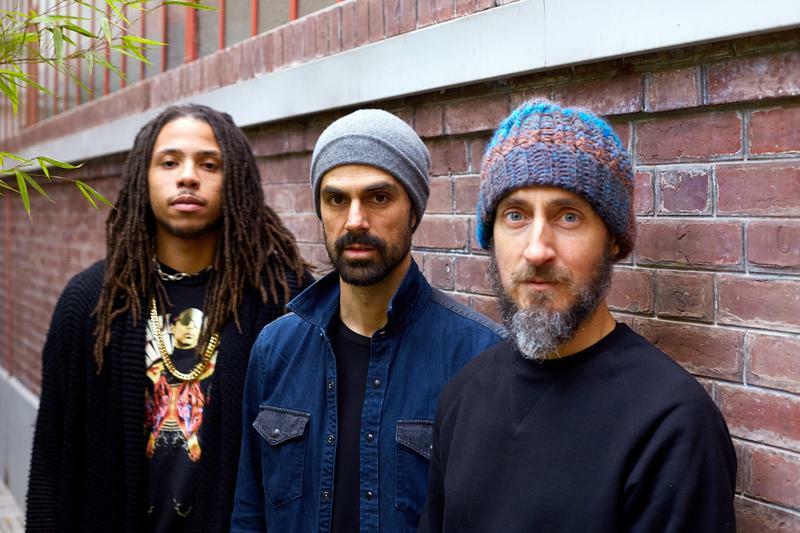 The band celebrates the album's release tonight at Le Possion Rouge. It's a bit dizzying keeping up with Michael League of Snarky Puppy and GroundUP Music. He's perpetually on the road, dropping new music videos, signing new artists, and making new connections. But he carved out some time to tell us about a few artists we should be checking out. 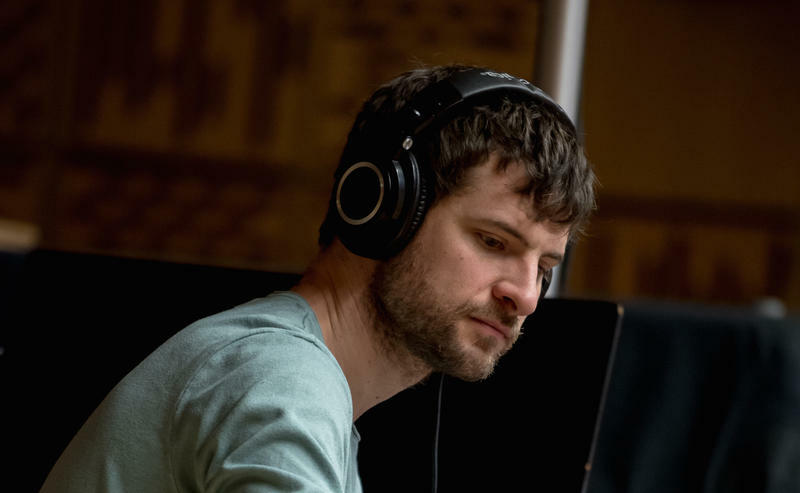 The Art of Breaking Out Talent: Listen to Snarky Puppy's Michael League's Playlist from GroundUP. 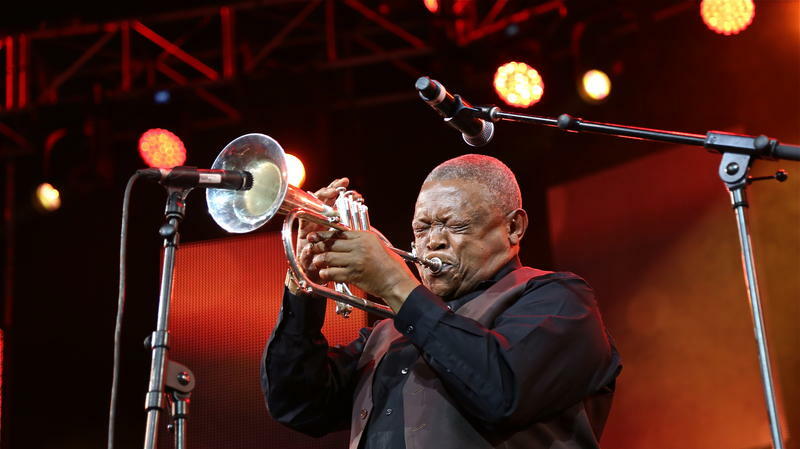 The trumpeter, scholar and freedom fighter Hugh Masekela died this morning in Johannesburg, at 78. The Checkout has periodically checked in over the years with this South African jazz master — though he'd be the first to say that he wasn’t a jazz artist, nor is jazz an American art form. Hugh Masekela's clarion call against oppression and white supremacy. Michael Mwenso has led high-profile residencies and amassed an ardent following, becoming a staple of the New York City jazz scene. But he has no recordings to speak of — something The Checkout is here to remedy with “Songs of Empowerment and Uplift,” a suite captured live in concert. 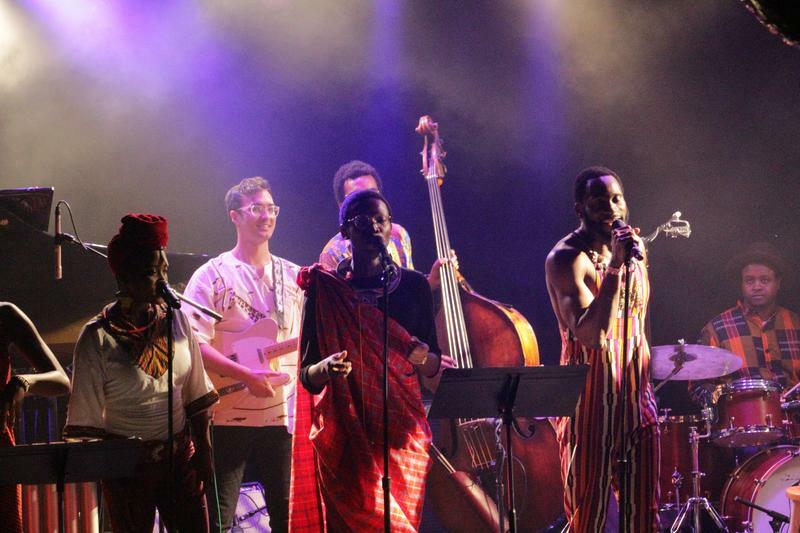 Mwenso and The Shakes perform a new suite of music at this year's Winter Jazzfest. This year supplied no shortage of notable and often inspiring music — sounds that flirt in and outside jazz. Here are a few you should listen to. WBGO’s Steve Williams and Simon Rentner select four top albums from 2017. 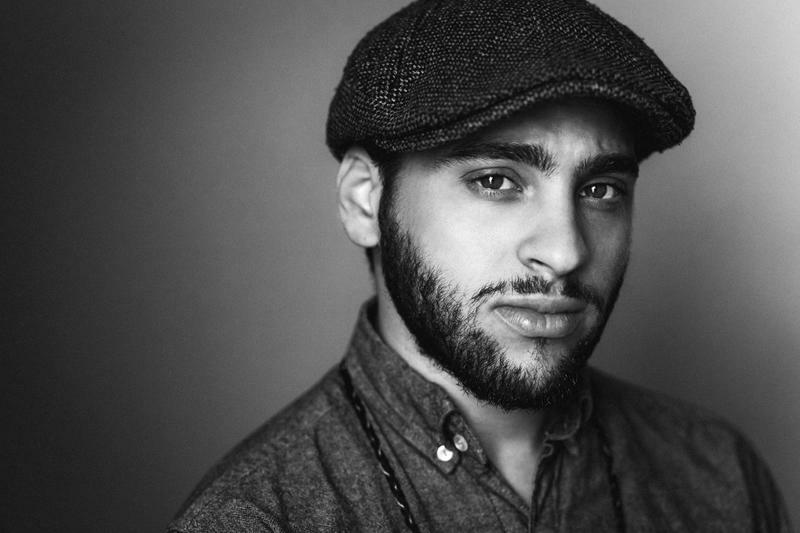 It's hard not to feel overwhelmed by all of the young talent working in jazz today, many of whom reside in our backyard in New York City. Meanwhile, there are arguably more skilled musicians than ever playing the music outside the United States. Here are four mega-talented Dutch artists you may not know, but should. 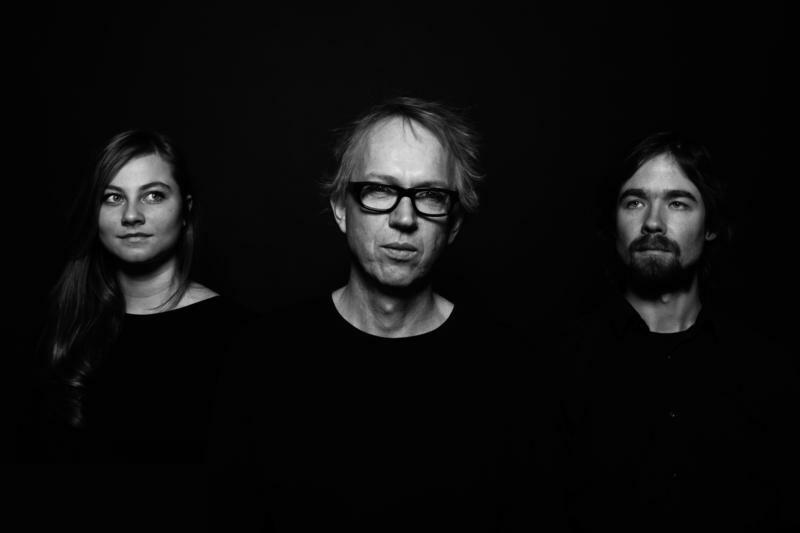 Music from Dutch artists Aart Strootman, Bram Stadhouders, Sanne Rambags, and Joost Lijbaart. 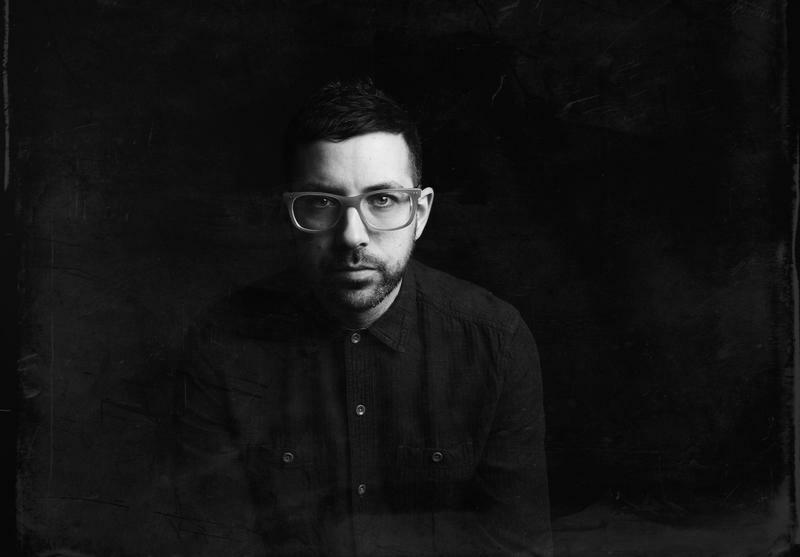 There are few artists as plugged-in to music's future as Mark de Clive-Lowe. So it's also exciting when this forward-thinking jazz pianist gets the opportunity to investigate an ancient myth from his ancestral past. The So What's Next? 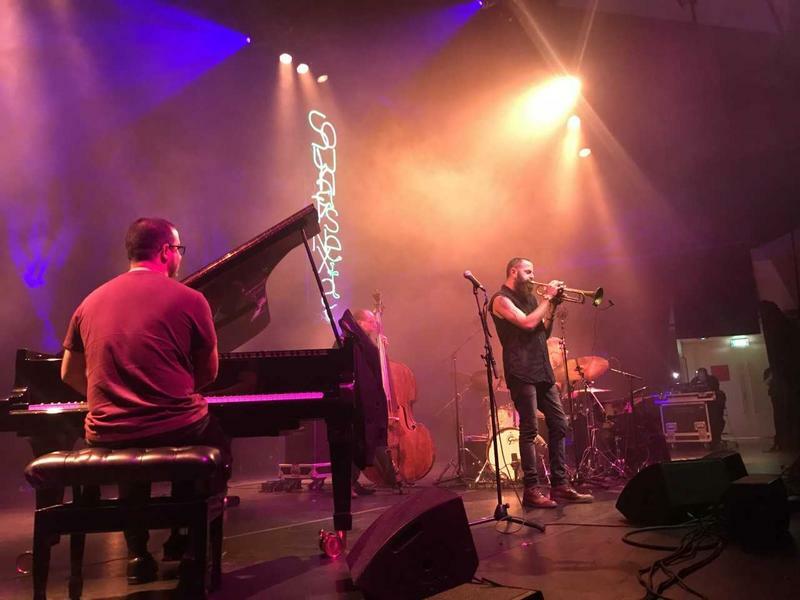 Festival in the Netherlands recently wrapped up its fifth edition. 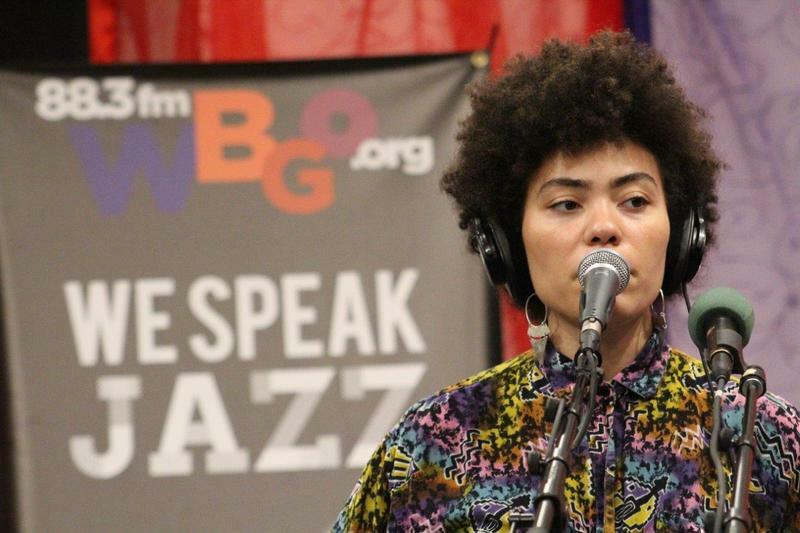 The Checkout from WBGO's Simon Rentner was there to report on the event that focuses on modern sounds that are "jazz and beyond." Click above to hear Simon Rentner's report. Is she a crooner from from the bygone era of Billie Holiday and Edith Piaf? Or is she an artist from the cyborg future? ALA.NI tells us she's neither, firmly living in the present. 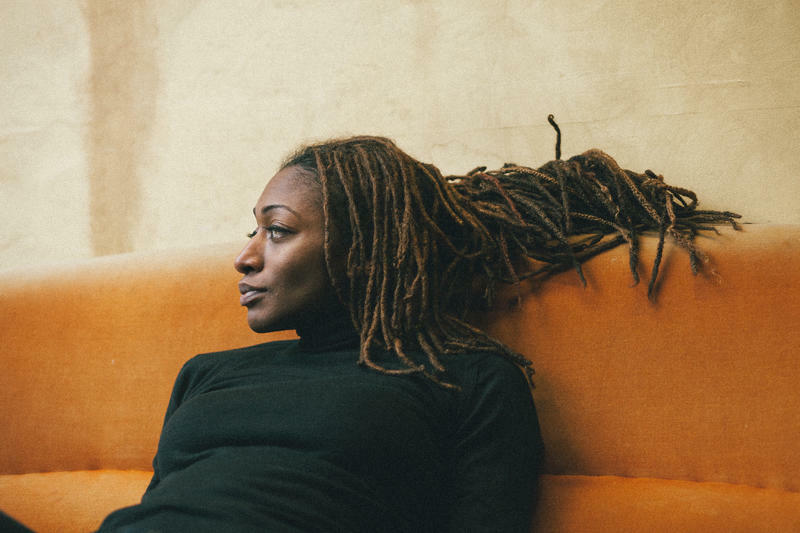 The singer Ala.Ni creates stillness on command.